Fugitive producer Arnold Koppelson has bought “Jenny Hanniver,” a thriller about two cryptozoologists — scientists who search for new species — who find a new monstrous creature and a woman who has a symbiotic relationship with it. 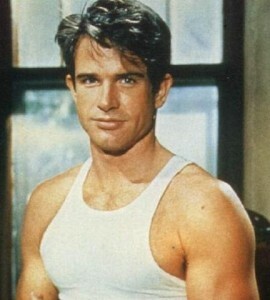 Early reports that Roseanne will be the woman with Tom Arnold as the creature are false, though Warren Beatty is willing to play the creature opposite Annette Bening if the creature turns out to be a 38-year-old stud seen only in soft focus. And you thought a live-action movie about “Bullwinkle” cartoon villains Boris and Natasha was a bad idea? At least they were humans who spoke. Next up is Mad Magazine’s Spy vs. Spy. You know, those two kinda crow things, one black and one white, who keep blowing each other up, never saying a word. Expect the movie to have almost nothing to do with the comic, except for the idea of competing spies. Then, there’s the new DreamWorks project. Imagine Toy Story, but where only the toys are computer animated and everything else is real. That’s pretty much the gimmick in Small Soldiers … Wait a minute! Whatever happened to “don’t ask, don’t tell?” The weekend is here. Will Monday prove yesterday’s predictions were right? Actors aren’t the only Hollywooders who deviously deal. What film industry folk deserve to go to hell? E-mail in your suggestions — your silence helps no one. From the Sometimes A Cigar Is Just A Cigar Dept. Jim Belushi, Peter Weller and David Caruso have committed to James Orr‘s Blowing Smoke, a cigar club Swingers for the over-40 set. If cigars are a symbol of career virility, maybe these three should be sucking on Virginia Slims. 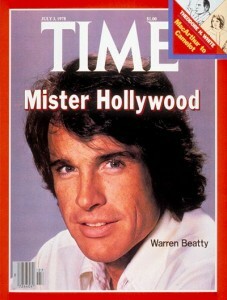 Warren Beatty is being sued for $425,000 by screenwriter Aaron “A Few Good Men” Sorkin. 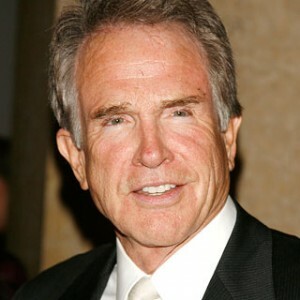 Beatty kicked him off “Bulworth” because, Sorkin’s suit claims, Beatty has “irrational, incomprehensible, and unwarranted personal animus and hostile feelings toward Sorkin.” If you think he hates you now, try being a camera without any soft focus Vaseline on your lens, Aaron! Buzz is that the location for the upcoming Superman‘s Metropolis will be none other than Pittsburgh, PA. I guess Tim Burton’s vision has Supes as the Man Of Bankrupt Steel. Posted in Hot Button, Old MCN Blogs | Comments Off on From the Sometimes A Cigar Is Just A Cigar Dept.